Time flies when you are not paying attention. 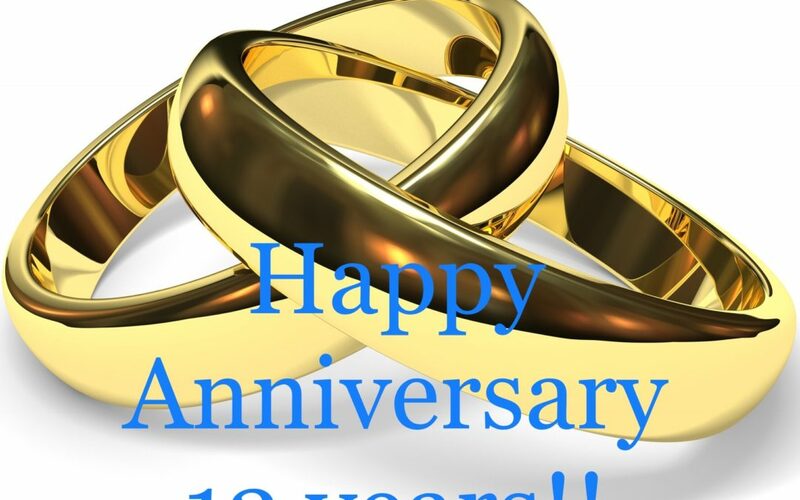 It’s been 13, thirteen!, years since I said ‘I do’! I’m blessed to have such a loving and patient person in my life and look forward to the many years to come. They say lace is what you get for the thirteenth year. Hm, what could I possibly get him in lace?